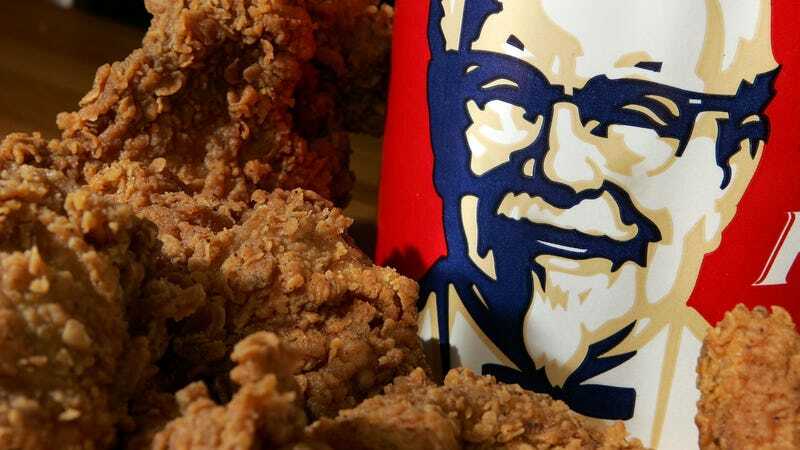 When the above nameless, brave Kentucky Fried Chicken customer was documented filling his chicken bucket from the soda fountain, it changed how people perceive the humble cardboard receptacle. Everyone knows refilling a water cup with soda will get you a fast-food slap on the wrist, but as for an entire fried chicken bucket? We await a formal policy against it.